The Browning Series Sporter 33 Safe has the highest fire rating on the market! 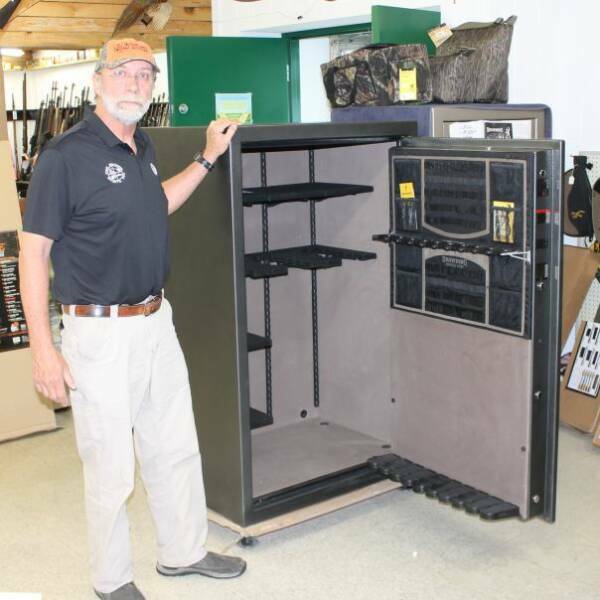 Four Seasons Sports carries a complete line of Browning Safes and can deliver them to your home or workplace. Come find the safe that’s perfect for you so you can protect your guns, valuables, and important documents.